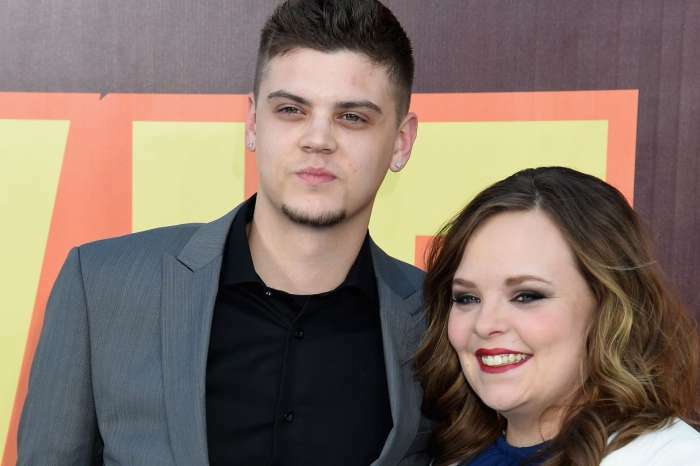 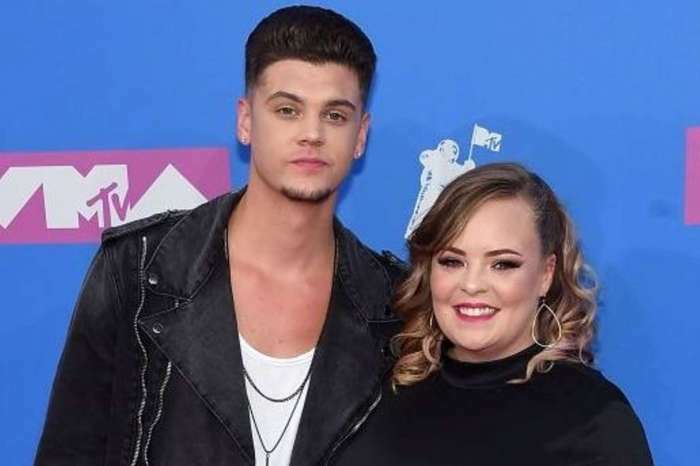 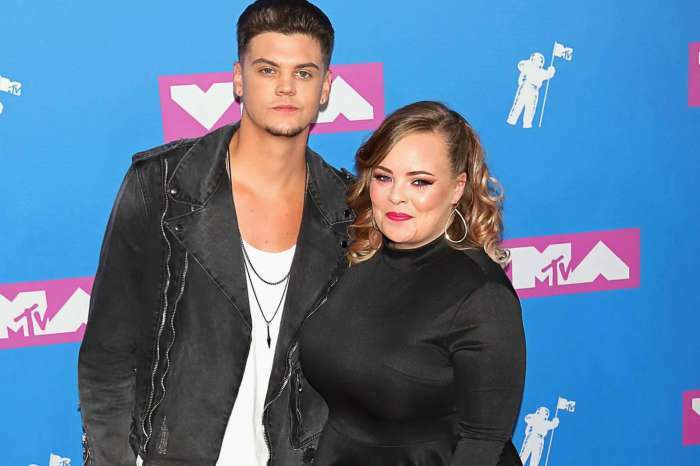 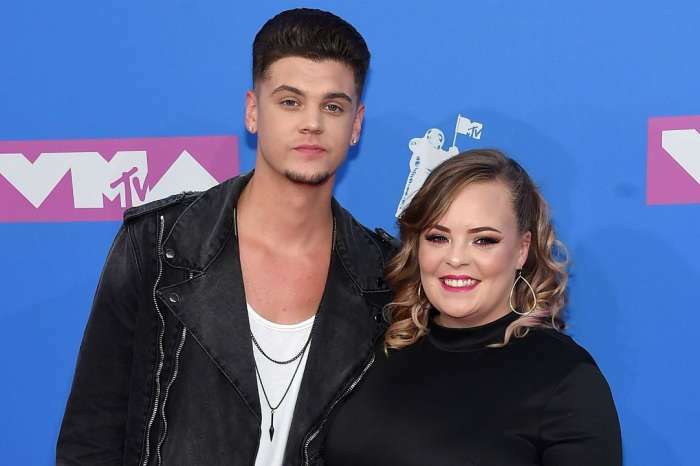 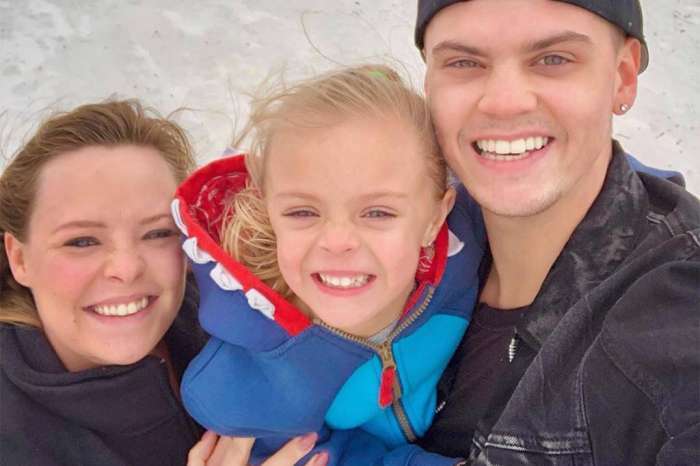 Catelynn Lowell And Tyler Baltierra Already Planning For Fourth Baby! 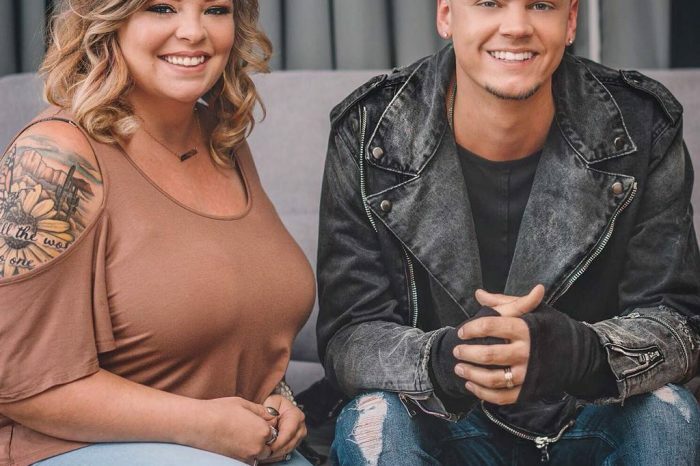 Tyler Baltierra Introduces His And Catelynn Lowell’s Newborn Baby Daughter With Adorable First Pic! 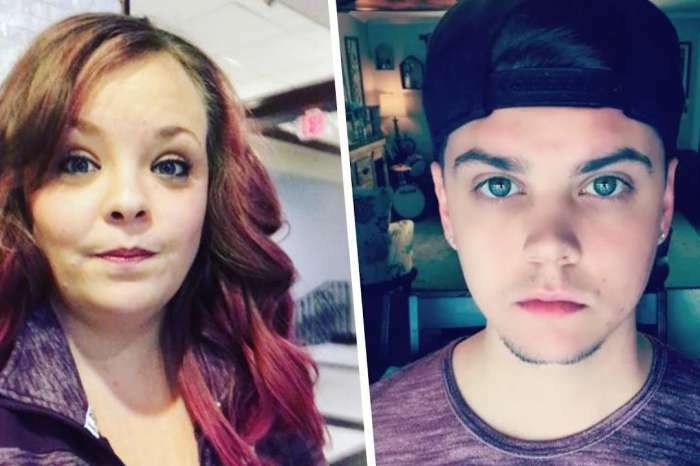 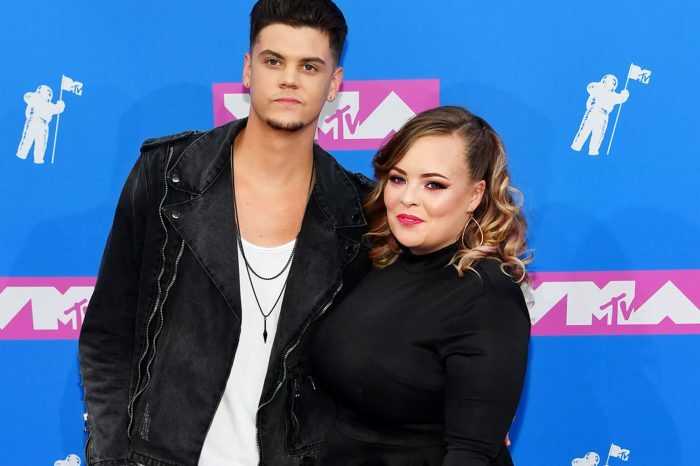 Catelynn Lowell Reveals She And Hubby Tyler Baltierra Want To Conceive Baby No. 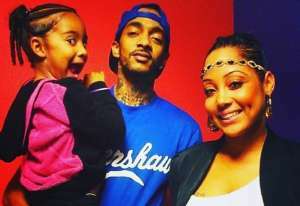 4 Immediately After Giving Birth!